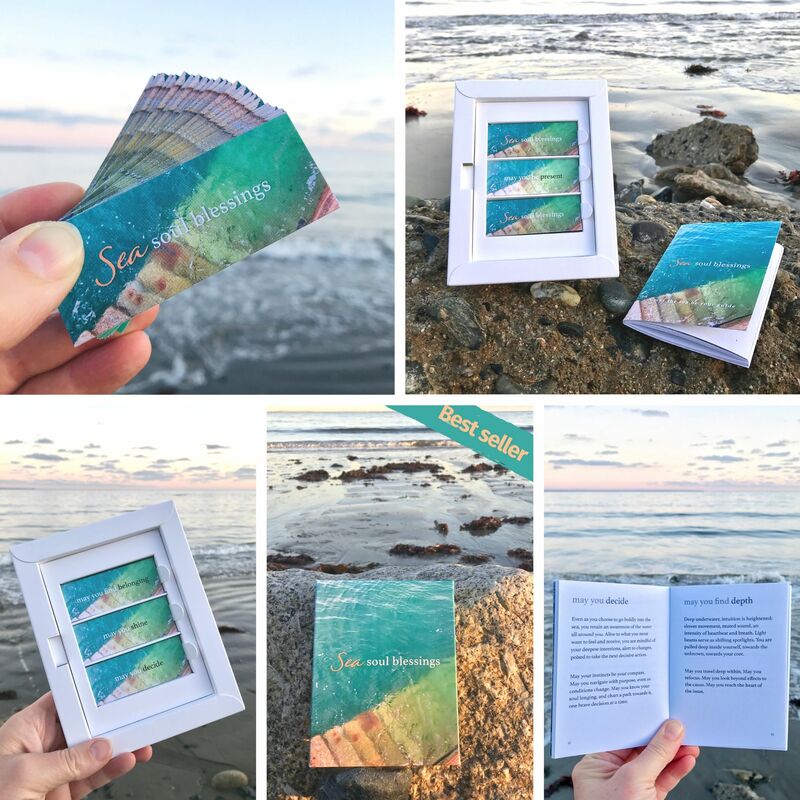 A set of 49 beautiful Sea Soul Blessings cards in a soft organza bag, accompanied by the tiny Sea Soul Blessings book: displayed in a simple presentation box. 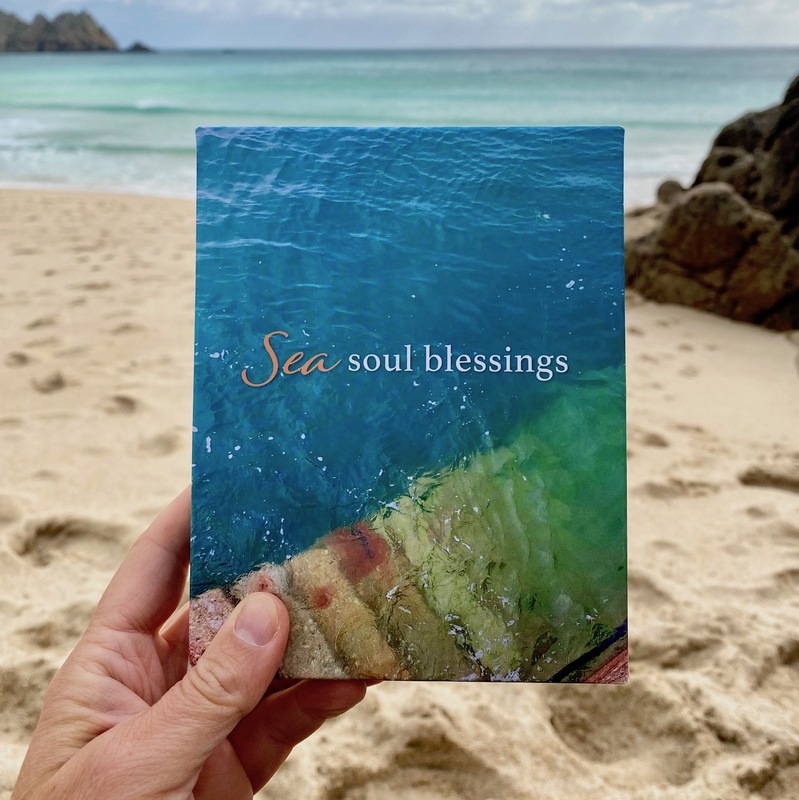 The tiny 60 page mini book complements the full set of Sea Soul Blessings cards. Small and perfectly formed, both mini book and 'card of the day' will fit neatly in your pocket or purse: so that you can carry the sea's inspiration with you wherever you go. 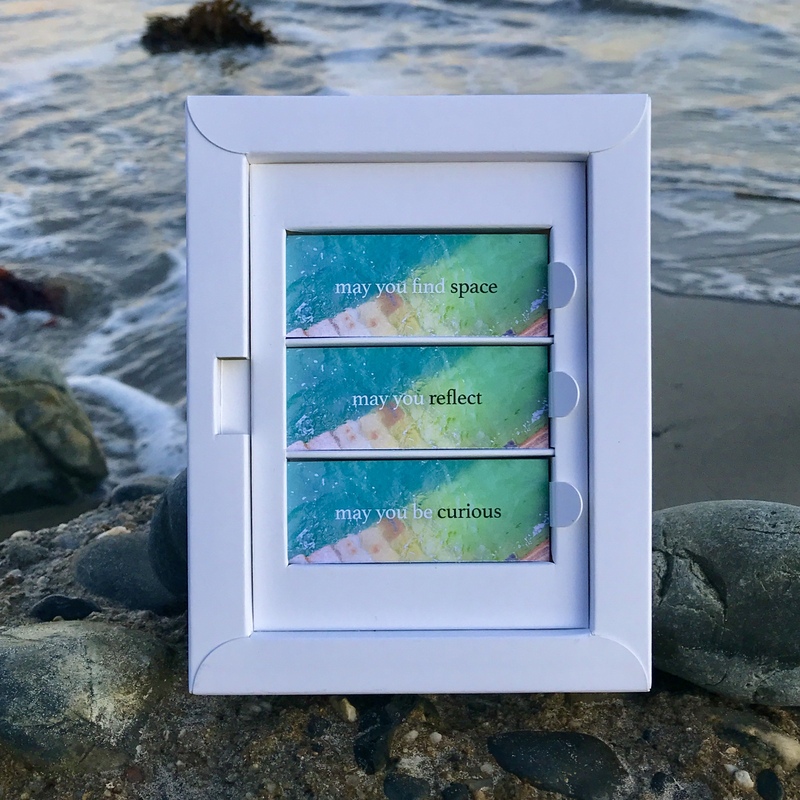 Use your Sea Soul Blessings cards to create space for tender connection in your day: a small but powerful reminder that you are worthy of rest and affection, you are loved, and you are not alone. 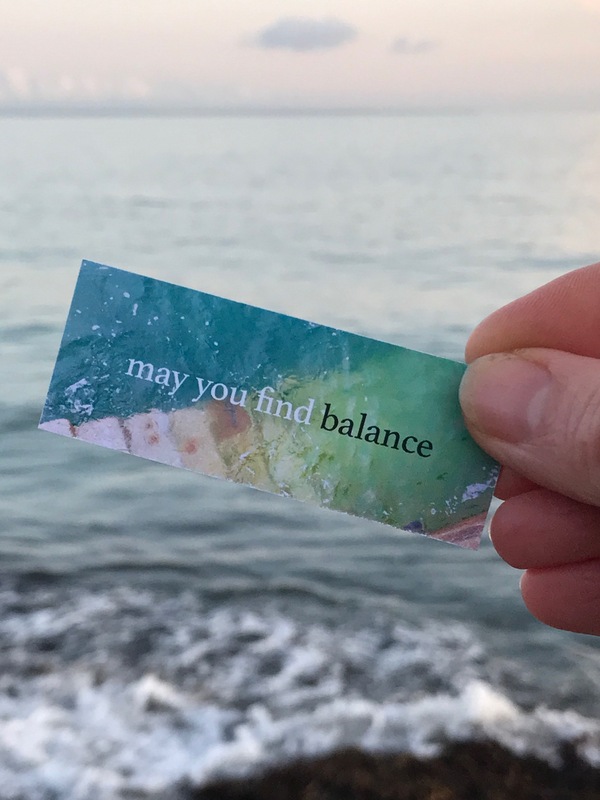 Quiet and potent guides, your cards can connect you more deeply to your intuition and to the magic of the sea. As prompts, they encourage personal reflection and growth, and support you to nurture a regular self-compassion practice. 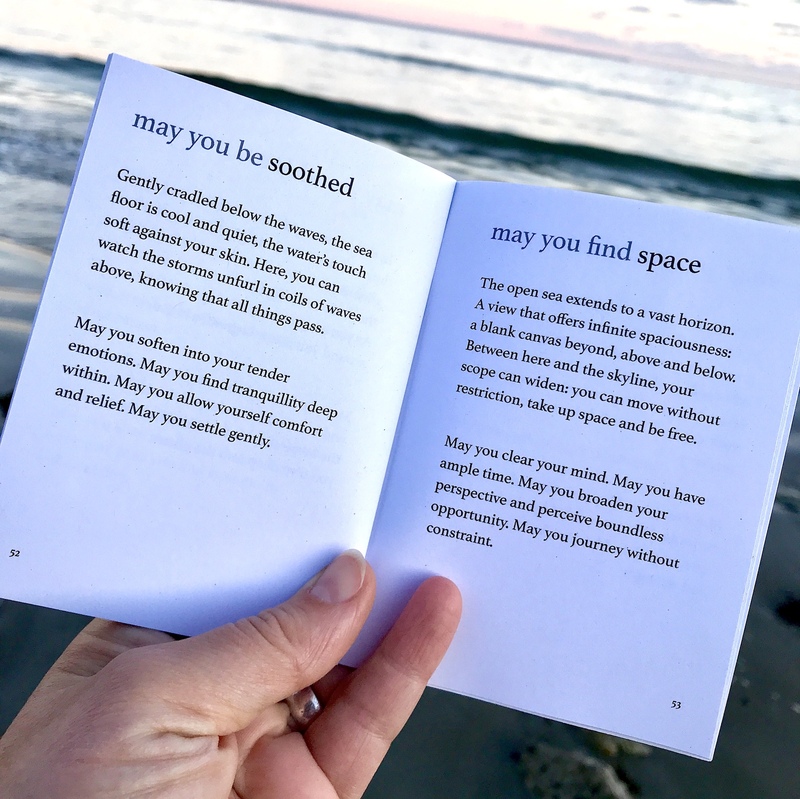 For each Sea Soul Blessing card, the mini book includes a deeper interpretation and a circle of additional blessings. Along with ideas for some simple ways to start using your cards straight away. The set of cards are packaged in a drawstring organza bag, and presented with the mini book in a presentation box: perfect for gifts.